Home > Kroger Ad > eCoupons > Kroger Cartbuster eCoupon 8/9: $1.50 Off 5 Gum 3pk. Kroger Cartbuster eCoupon 8/9: $1.50 Off 5 Gum 3pk. 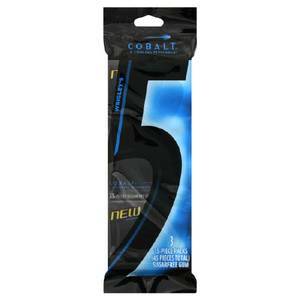 $1.50 off 5 Gum 3 pk. To get your coupon, visit the Kroger Cartbuster page and then sign up or login. Click deal of the day and load the coupon onto your shopper’s card! See all of the current Kroger deals.